The KOFI Inc. Shopping Show! 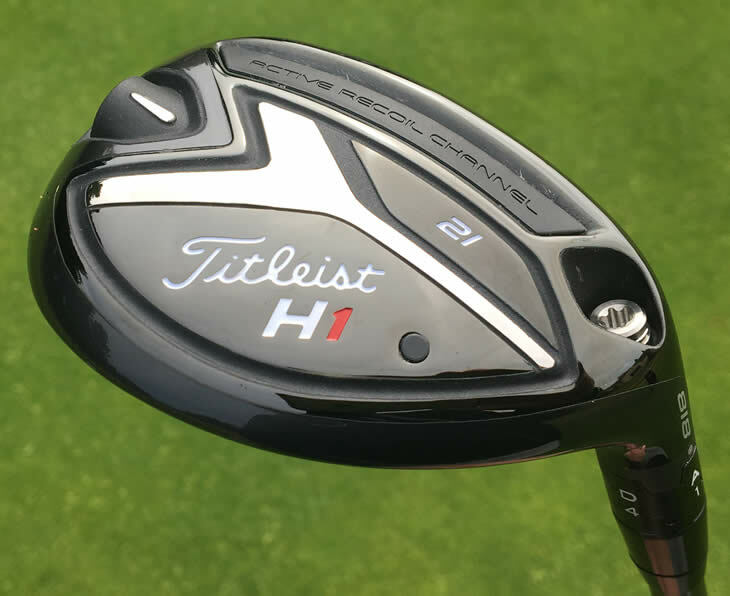 TITLEIST 818H H2 21 DEGREES ATMOS BLUE 85 SHAFT S FLEX PRECISE. DISTANCE. 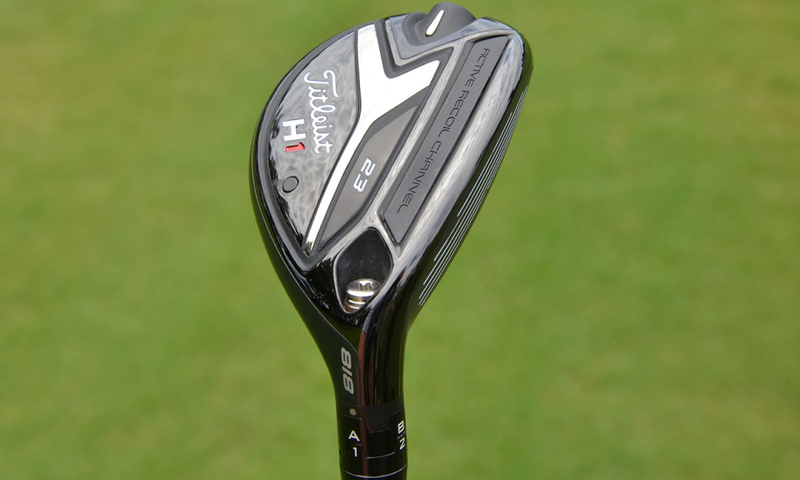 Player preferred launch, precise distance, and iron-like control. 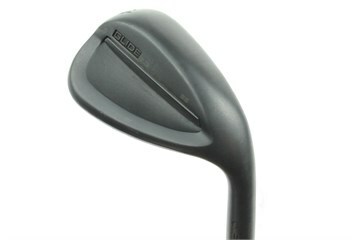 For golfers with a steeper delivery to the ball and a preference for the look of an iron. Limitation: Item is at KOFI.